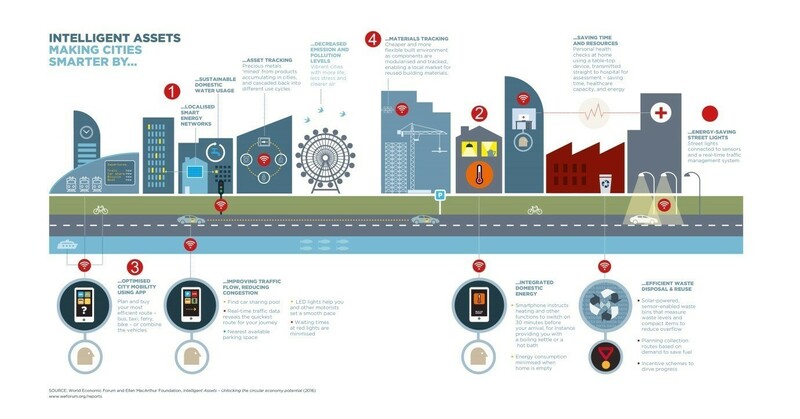 Scooper - Technology News: Where will the world's next smart cities be? And, with up to $175bn of cumulative investments expected by 2025 in the smart-city market, many providers have started positioning themselves in the sector. Some, like Cisco, have been traditional providers of cloud and IT infrastructure to cities across the world. A recent report from Navigant Research suggests, however, that the competitive landscape is changing rapidly, with telecom companies like Huawei increasingly present and infrastructure providers like GE entering the space as well. The latter, for instance, is currently piloting smart-city lighting systems and working with Masdar to develop waste water technologies that can also feed power back into the grid . For cities interested in becoming smart, such partnerships with international vendors can be a good way to build on international best practices while benchmarking performance against other cities in which the vendor might be working too.